Sally Martin is a South Euclid resident, the mother of two children, as well as the Housing Manager for the City of South Euclid. Her son, Christopher, a 2014 graduate of Brush High School, will be a Sophomore at the School of the Art Institute of Chicago in the fall of 2015. Her daughter, Sarah, begins her Freshman year at Brush High School in the fall of 2015. Upon moving to South Euclid in 2001, Sally was repeatedly told not to use the schools by various well meaning neighbors and friends. When Christopher inquired about attending Brush High School after attending private school until 8th grade, Sally nervously agreed. This initial nervousness quickly subsided and she was amazed at the incredible education Chris received at Brush. When she became the city’s Housing Manager in 2008, Sally saw first-hand how this pernicious and unfounded gossip was hurting the community. Having spearheaded numerous efforts to improve South Euclid’s neighborhoods, she feels that it’s high time to tell the real story of the South Euclid Lyndhurst schools and start an honest community conversation. Our Story. It had to be fate. Before they met, both Beth and Sally had been independently focused on analyzing data and trends related to the SEL School District and struggling to think of ways to shift perceptions. 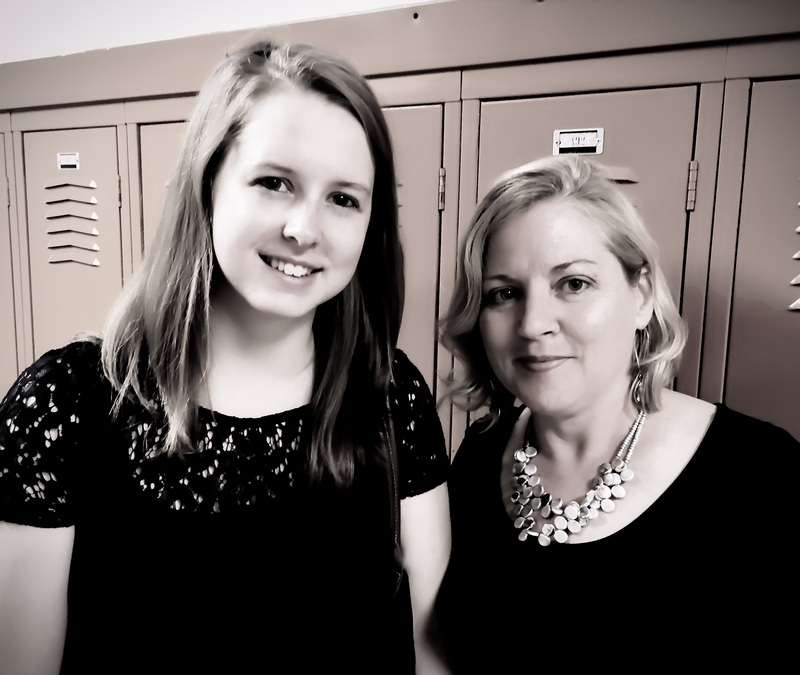 During the winter of 2015, Sally had created a proposal to launch a storytelling project to help dispel the negative perceptions of the school district. During the 2015 school year, Beth had been working on a project at OSU analyzing the demographic changes at SEL schools. Beth applied for an internship with the City of South Euclid for the summer of 2015. As they met for the first time at the interview, Beth and Sally quickly discovered their shared passion for telling the real story of the SEL schools. 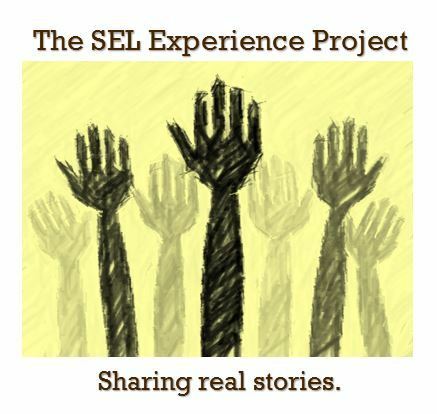 This shared interest in the fate of the public schools led to the birth of The SEL Experience Project. Realizing that telling the stories of families, recent graduates, and faculty was key to battling the gossip and misinformation, a series of interviews were set up to be shared on social media. It is our hope that these stories go viral and show that the South Euclid Lyndhurst School District has much more to offer than the gossip or current test rankings would imply. Our goal is to have an honest conversation, increase community confidence in our schools, and see SEL schools truly become a “Destination School Community”. You two ladies meet my definition of heroes, so I applaud you and shout a loud “brava”! !